Celebrating is our favorite thing to do at Soul—especially when we’re celebrating you! So, as you might imagine, birthdays are a big deal around here, and we’ve recently dreamed up new ways to add even more magic to your special day. First things first: Make sure we know when to mark our calendars. This means heading over to your account page and updating your birthday details. That way, we can plan ahead—and send you your gift, of course! 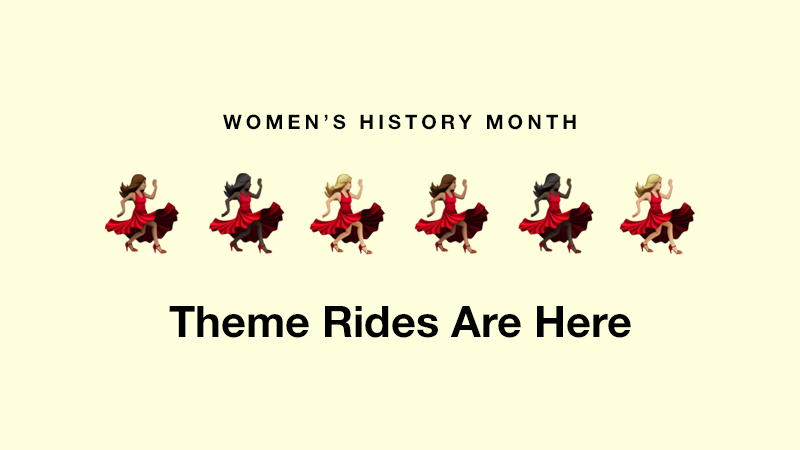 There are two ways to book your birthday ride: Stop in on your birthday and we’ll find you an open spot that day based on availability, or book ahead and after you ride we’ll drop a new credit in your account. Just talk to the front desk, they’ll take care of everything! Head’s Up: This offer is only valid on the birth date you have listed in your SoulCycle account—so make sure it’s accurate! 2. 20% off your new birthday suit. Questions? We’re here to help make your day extra special! we’ll make sure your birthday is the best day ever. Can’t wait to party with you! *The “SOUL Birthday Offer” Limited Time Offer (the “Offer”) entitles you to receive: one (1) complimentary forty-five (45) or sixty (60) minute SoulCycle class. 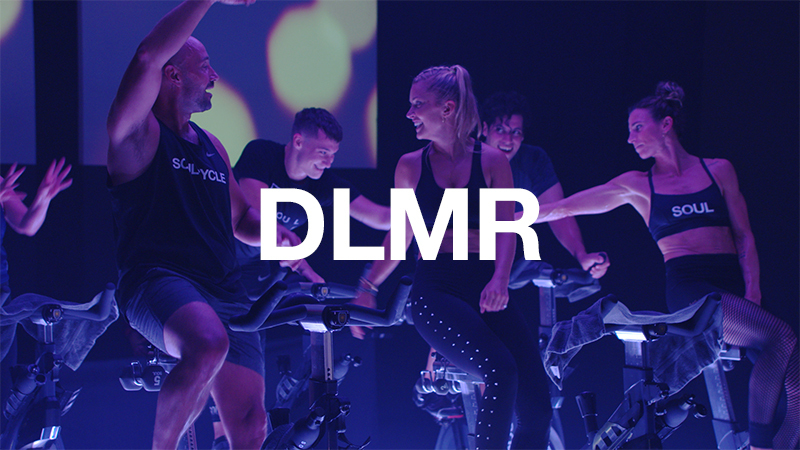 You may redeem this Offer by either (i) visiting a SoulCycle studio on your birthday to take a class on a walk-in basis or (ii) booking a class in advance for the day of your birthday. 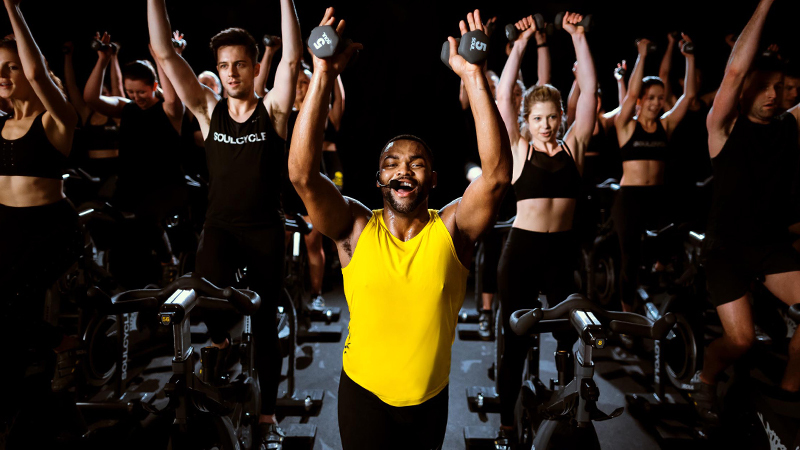 If you book a class in advance for the day of your birthday, you will be charged for this class but will receive a complimentary class in your SoulCycle account for use at a later date. 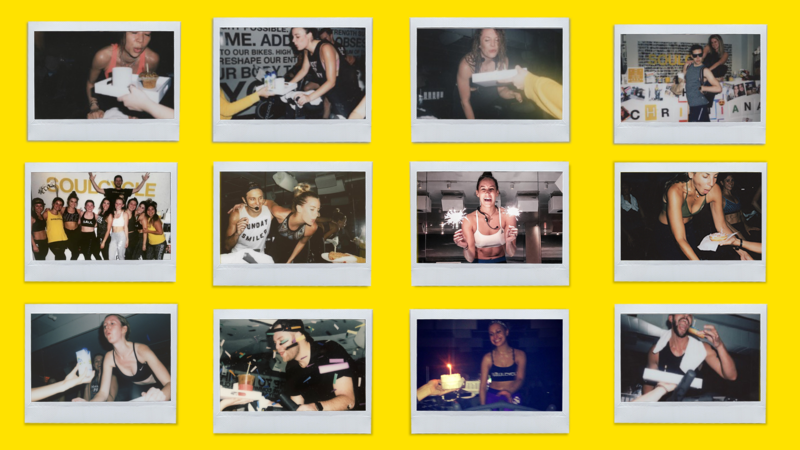 If you book a class in advance for the day of your birthday, please tell the SoulCycle studio staff that it is your birthday and the staff will place a complimentary class in your SoulCycle account for use at a later date. If you book a class in advance for the day of your birthday but are unable to attend, you must unreserve by 5 PM the night prior to the class and once your reservation is cancelled, the class will be returned to your account to be used at a future date; the class is not refunded. If you haven’t cancelled by 5 PM the night before, your scheduled class will be charged to your series. All classes received through the Offer must be used within thirty (30) days from the date of receipt and any unused Offer classes will expire on such date. All walk-in classes are subject to bike availability. You may cancel your purchase at any time before midnight of the fifth business day after the date of your purchase per our “Consumer’s Right to Cancellation,” and we will refund the purchase price of your unused classes within ten (10) days after we receive your notice of cancellation, provided, however, that the refund will not include the value of the one (1) complimentary class.Offer not valid in combination with other discounts, coupons or offers.Not applicable to prior purchases. One Offer per rider per calendar year. Offer subject to change without notice. 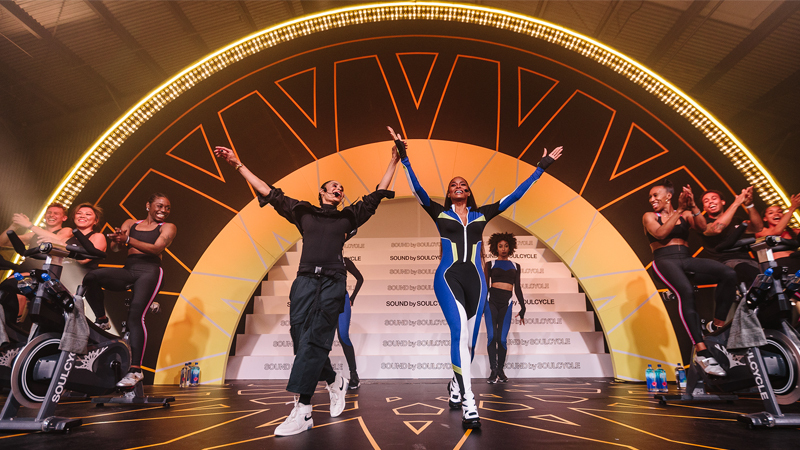 SoulCycle reserves the right to cancel any order due to unauthorized, altered, or ineligible use of Offer and to modify or cancel these promotions due to system error or unforeseen problems. SoulCycle reserves the right to verify your birthday.